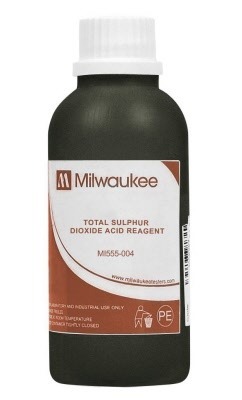 Looking for Acid Reagent for your Mi455 Free and Total SO2 Titrator or MW10 Mini-Colorimeter? You've come to the right place. Order includes four 100 mL bottles.